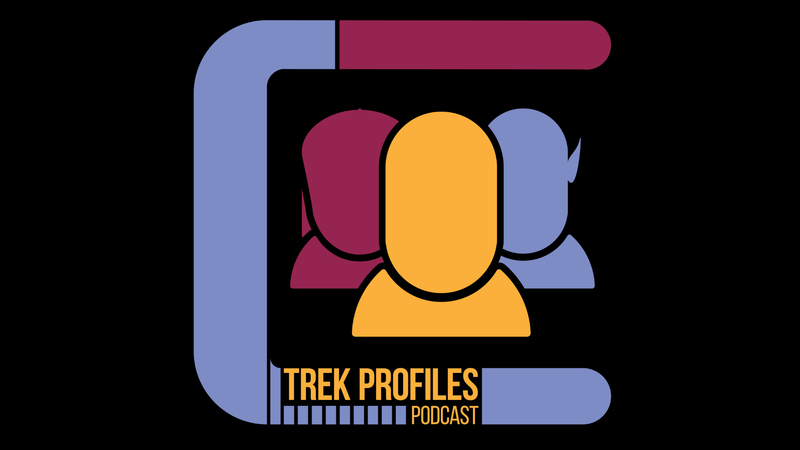 You can subscribe to The Tricorder Transmissions on any of these services! 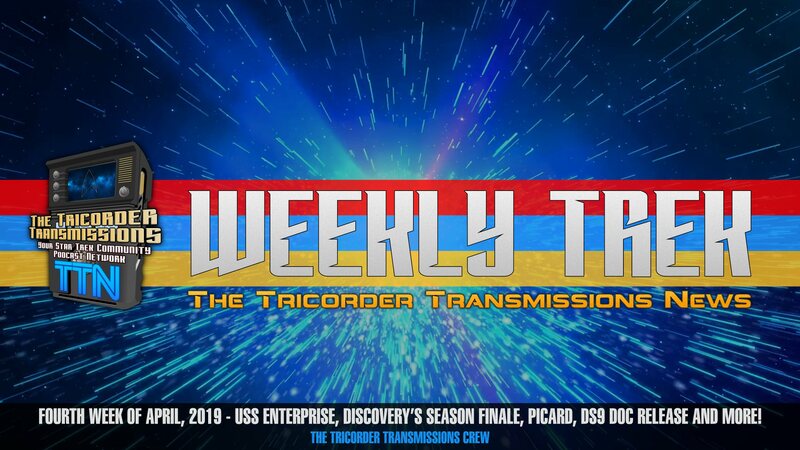 There are currently 467 episodes of The Tricorder Transmissions available! This episode&apos;s guest is Heather Kirby. Connect with her on Twitter at @Nerdygal33. 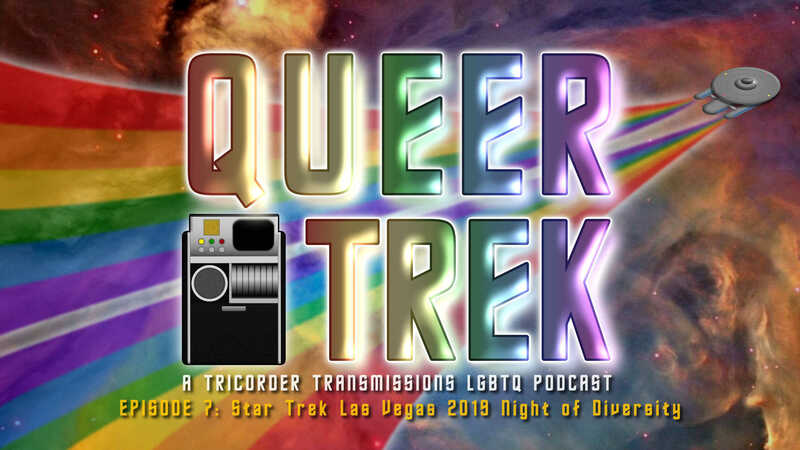 In this mini episode of QueerTrek, Marty is joined by guest Will, who gives a quick update on what to expect at this years STLV Night of Diversity party. 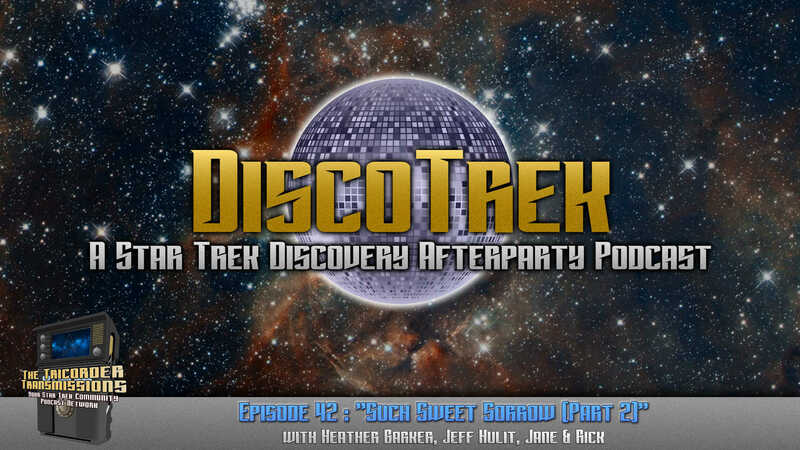 Host Alex Perry is joined by guest Thad Hait to talk all the Trek news for the fourth week of April 2019!